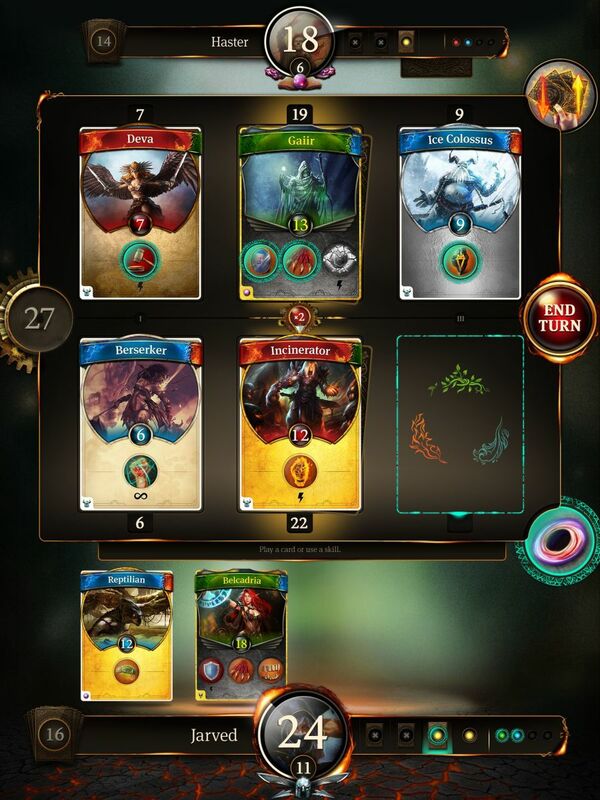 Earthcore: Shattered Elements is a new mobile card battling CCG from Tequila Games. 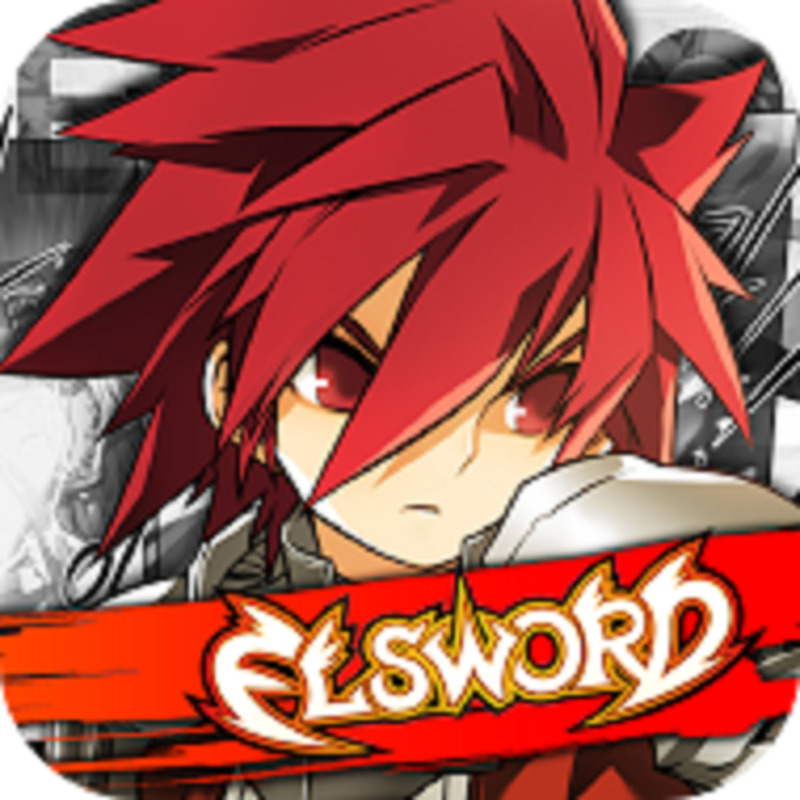 The game is available for iOS and Android free-to-play. 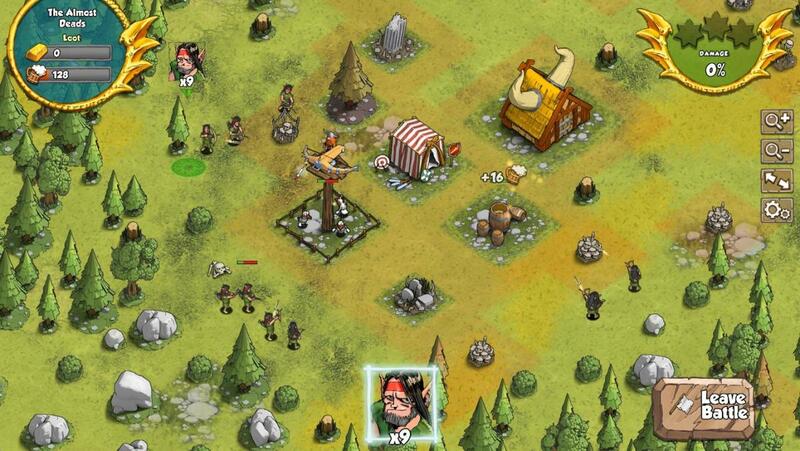 Set in an epic high fantasy setting with tons of strategy to the gameplay, there’s a lot to love about Earthcore. 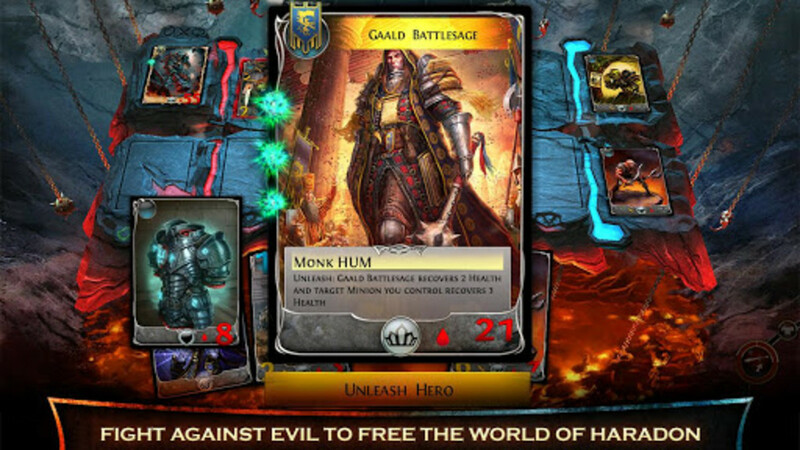 There are a lot of CCG’s on the mobile market but Earthcore really stands apart with its surprising depth and attention to detail. In addition to being a well-balanced strategy game there’s a palpable atmosphere to the world the game exists in. The music and art for the game are in a high fantasy style and are beautifully done, adding to the game’s ambiance. 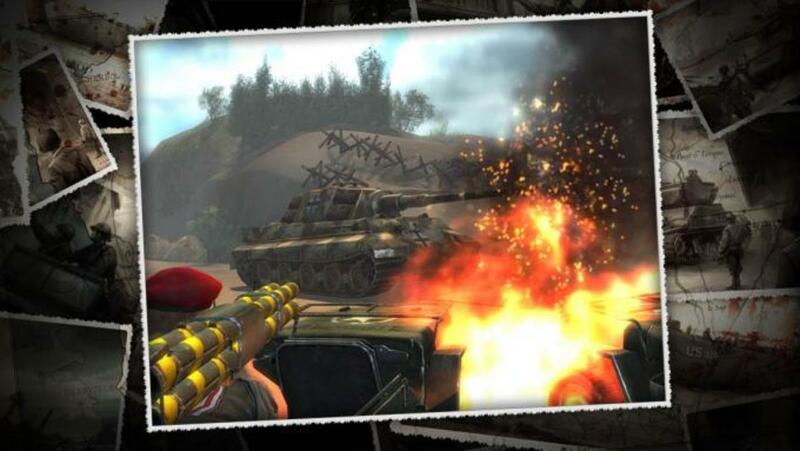 There’s also an interesting story of a war torn world to accompany the strategic mobile card game. Told in text passages before and after every battle, players will have to defeat their next opponent to read more of the intriguing tale in the campaign. Some of the cards in your deck have voice acted dialogue for the characters they represent, furthering the feeling that these battles are actually part of the greater story in the campaign. Touches like the voice-acting and sound effects are great details within the game. The graphics are also well done and make every achievement feel all the more special. All in all the aesthetic elements add a lot of flavor. To start, players will chose one of three available factions to be a part of, the Rogues, Warriors, or Mages. Each are thematically different and will change the player's experience. Players can chose to change their faction at any time but it will lower the risk stat of their cards by doing so. The game uses a simple Rock, Paper, Scissors mechanic but uses the core elements of Earth, Water, and Fire instead. Earth absorbs Water, Fire scorches Earth, and Water quenches Fire. Play an Earth card against an opponent's Water card and it will always win. The basics of Earthcore: Shattered Elements are as simple as they sound. Yet, there’s a lot of added strategy on top of those simple Rock, Paper, Scissors mechanics that takes foresight and planning to master. 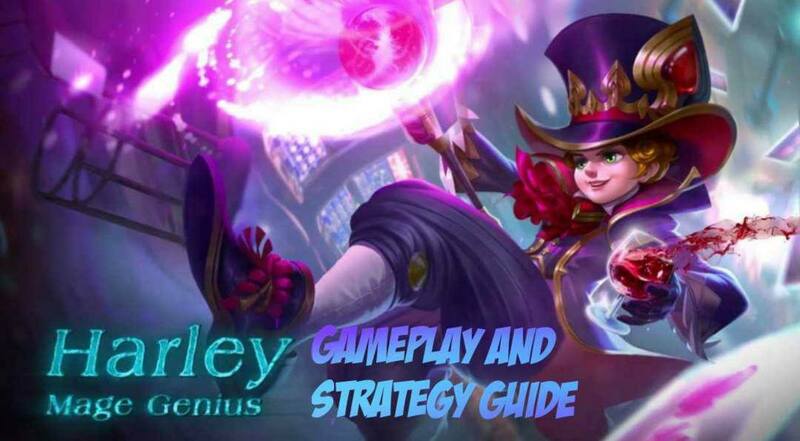 Strategy starts with the cards in your deck. There are 25 cards in a deck that can be custom chosen or auto-selected. 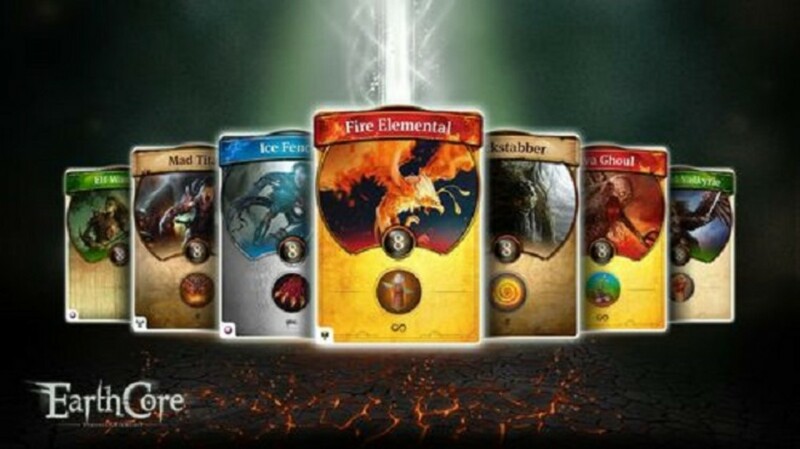 Players will want a nice balance between the three elements available in their decks. Next, players will be dealt 4 cards at random and can choose to replace any of them before the match starts. Again, you’re aiming for balance between elements in your starting hand. Once a match starts, players can chose to play 3 of their four cards in a turn based fashion. There are 3 lanes which opponents face their cards off against each other 1v1 style. The ultimate goal is to get your opponents total health down to zero and it may take several rounds to achieve this. The faster you do this and the higher your own health, the higher your reward will be at the end of the match. Each card has a risk value which will be subtracted from your own health if you lose that lane. 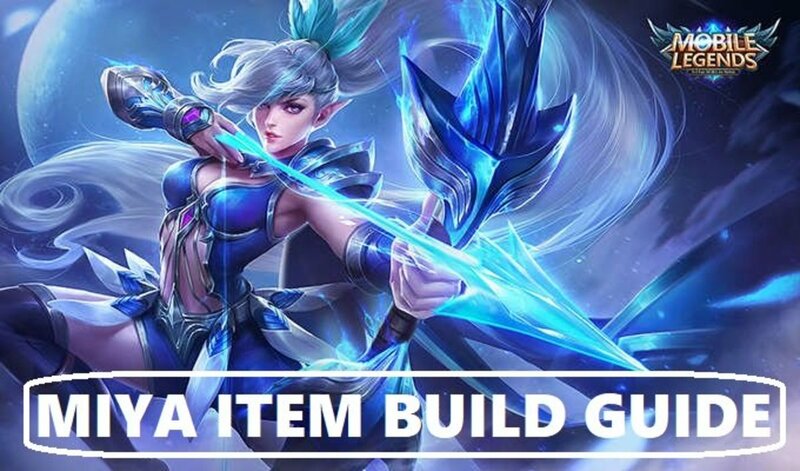 Different modifiers and skills can raise or lower a lane's risk stat as well. The risk mechanic is unique and adds a lot of strategy to Earthcore. Each turn you can play one card and use one skill attached to an active card. What order and where to play cards and use skills becomes a complex decisions when taking risk into account. There’s no undo button so tap wisely. Another great thing about Earthcore: Shattered Elements is that the in-app purchases are used subtly. You’ll never have to stop playing while you wait for an in-game currency to recharge, nor wait through ads to get back to your game. Gold and diamonds can be used in crafting and buying cards to add to your deck and cards can be sacrificed in a lottery to get in-game currency as well as to enhance special high-risk hero cards with multiple skills. Truly, this game can be played for free without spending any real money. Players will have to wait for cards to finish crafting but never to play. In-game currency can be used to speed the crafting process up as well. Earthcore strikes a good balance between being easy to play and difficult to master. The campaign mode has an interesting story and there’s an arena and competitive events to further test player's skills. The game itself is well balanced-which can be hard to do in a CCG and Tequila Games continues to update and improve the game. Earthcore: Shattered Elements is full of rich, world immersing details that all fans of strategic CCG’s should try out. 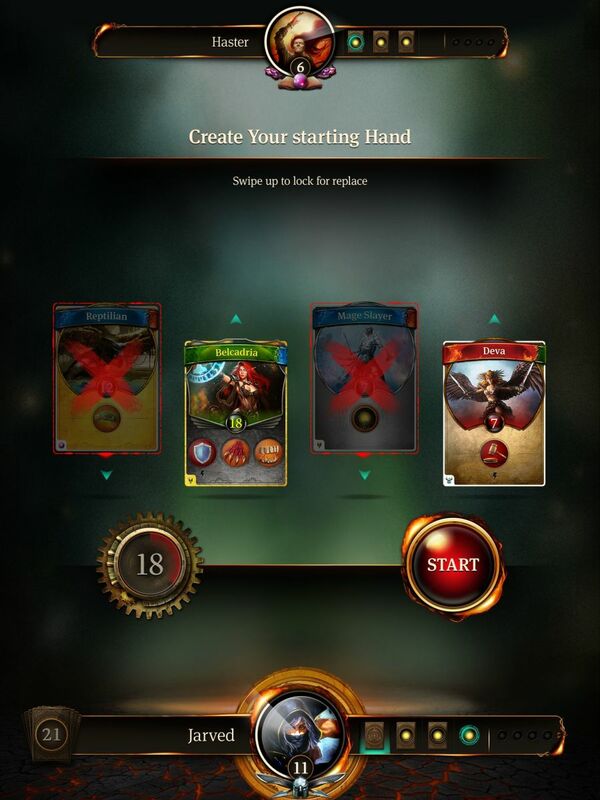 While being immersed in the interesting world, players will get to experience an enjoyable and strategic CCG on mobile. 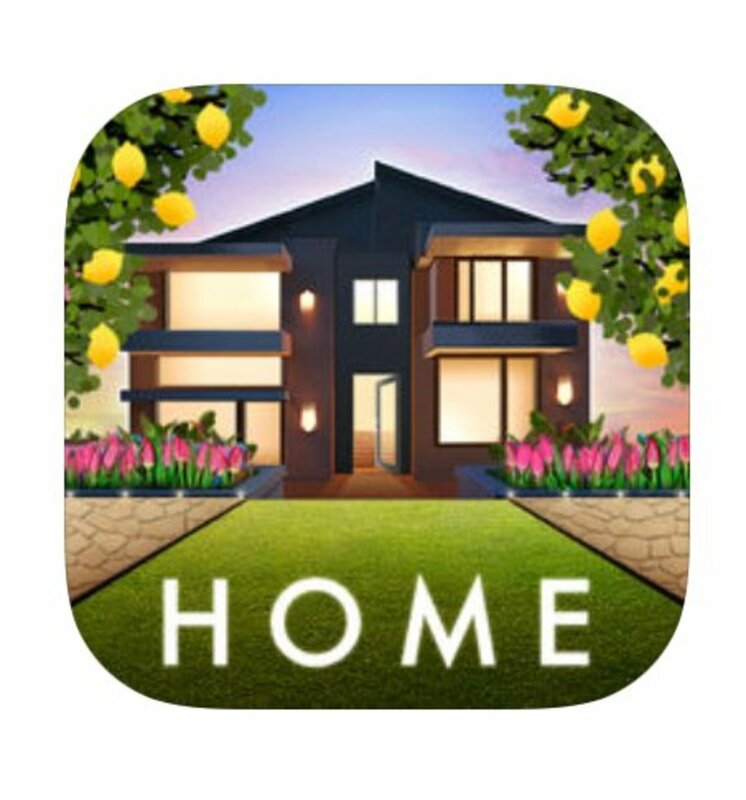 It is available to download free for iOS and Android.